Neurologica, the maker of a revolutionary movable CT scanners faced a challenge. Having developed their scanners with the brain injuries of adults in mind, they realized that they were also ideal for pediatric care. Neurologica faced a problem. It needed a design solution that would communicate that it’s machines were designed with pediatric care in mind. Being new to the industry Neurologica did not have a brand that was known within pediatrics. 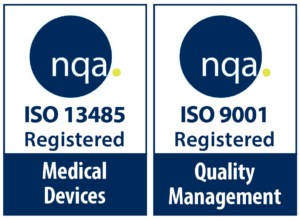 In addition, CT scanners are pieces of equipment that are needed at a time when children and their parents are stressed, afraid and unwell. 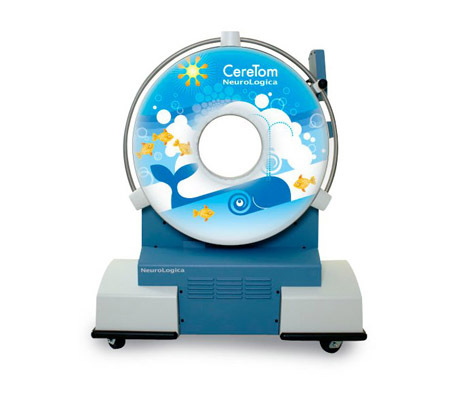 Due to cost constraints the Neurologica CereTom unit was fabrication from sheet metal and did not look approachable or communicate the modern and sophisticated technology that was inside it. The designers considered the whole experience for all the stakeholders involved. Patients that needed to be distracted, parents that needed to be calmed and caregivers that needed story lines with which to engage their parents. The design team decided to develop graphic solutions that could be applied to the outside of the CT scanners. This provided a cost-effective solution that could work for a range of children’s ages from infants to toddlers and preschoolers. For infants a calming sea scape would reassure parents and would provide medical staff with opportunities to engage the infants through a variety of images and references. For toddlers and preschoolers, the designs presented friendly caring cartoon animals in engaging environments that would intrigue and entertain the patients. 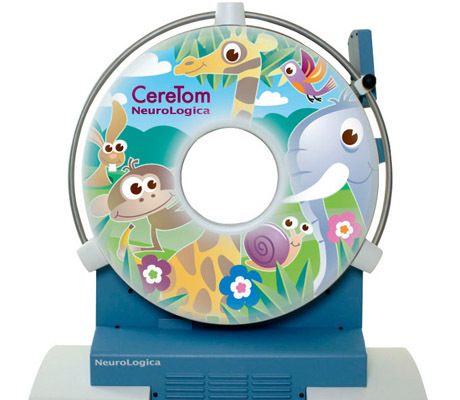 The new designs transformed the scanners into products that could easily be associated with the pediatric environment and showed that Neurologica was serious about addressing every aspect of the scanning experience for patients, parents and caregivers. 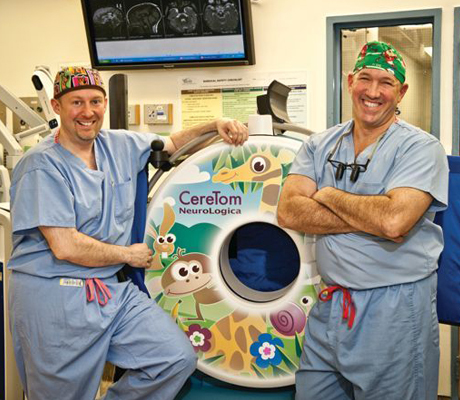 Within weeks of the first design being completed Children’s Hospital of Boston became the first pediatric care unit to install one of Neurologica’s pediatric CT scanners.